Listen to Pastor Scott Carman’s message “No Fear”! Listen to Pastor Scott Carman’s message “The Church Is A Flock”! 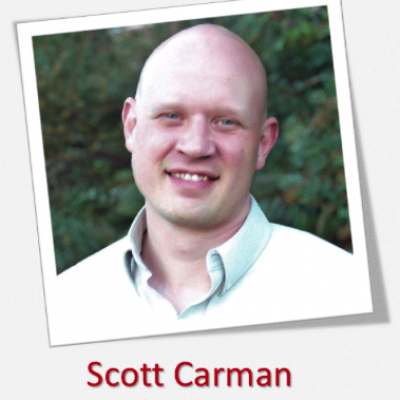 Pastor Scott Carman delivers a reassuring message about God’s intentional presence in our lives. Taken from Psalm 139. Listen here!